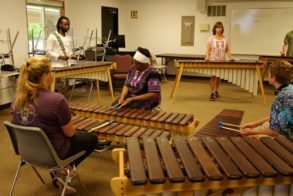 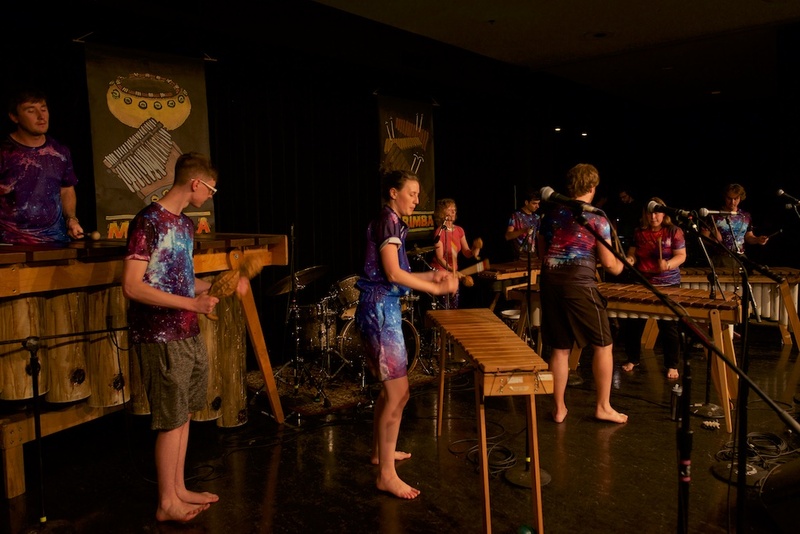 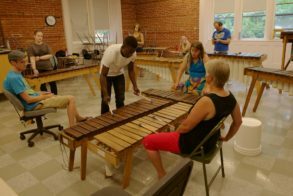 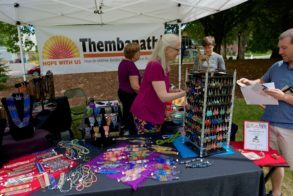 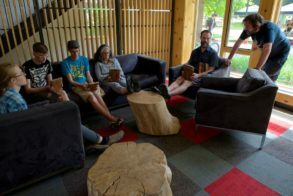 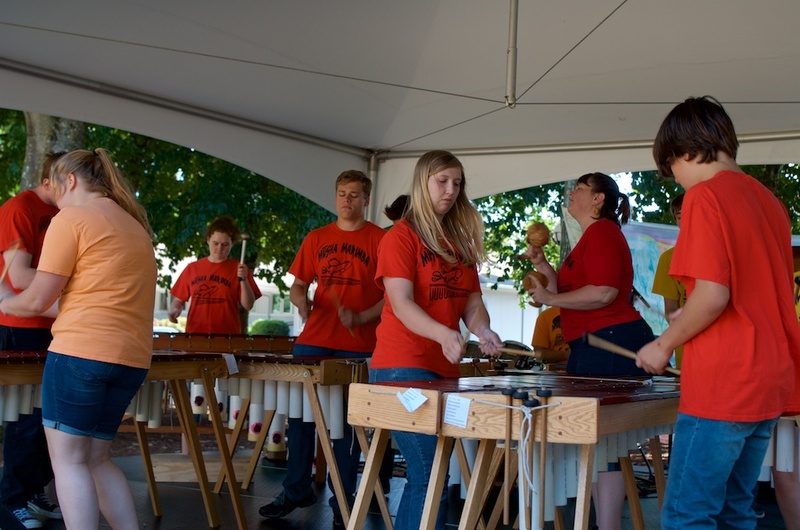 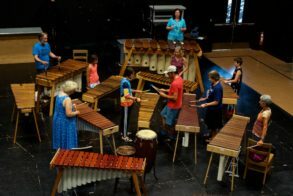 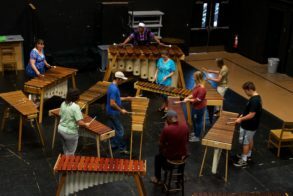 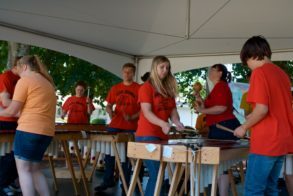 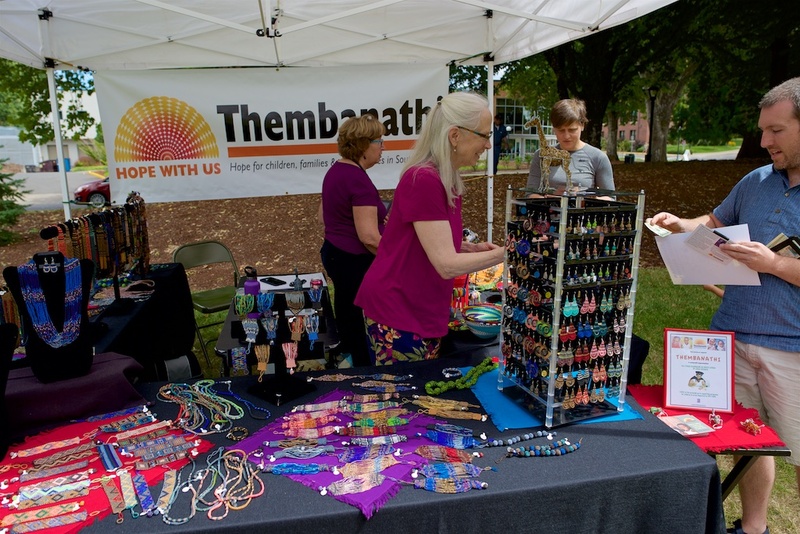 What didn’t: A few workshops were overcrowded; marimba set in Thompson was not of expected quality. 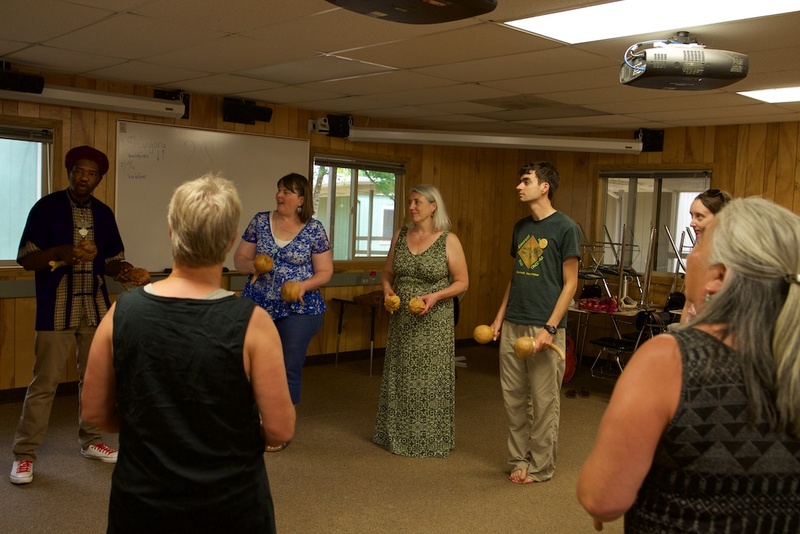 There were a few instances of teachers arriving late to workshops. 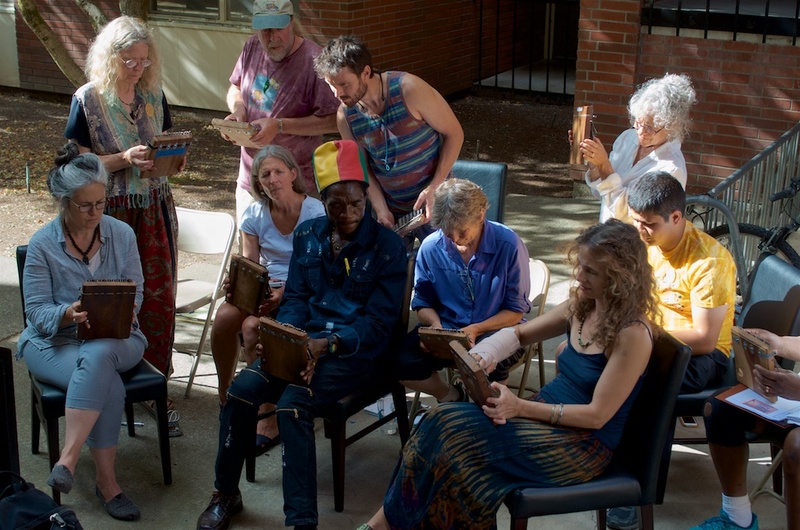 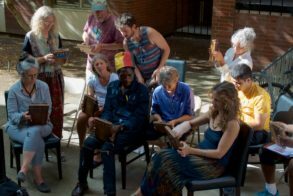 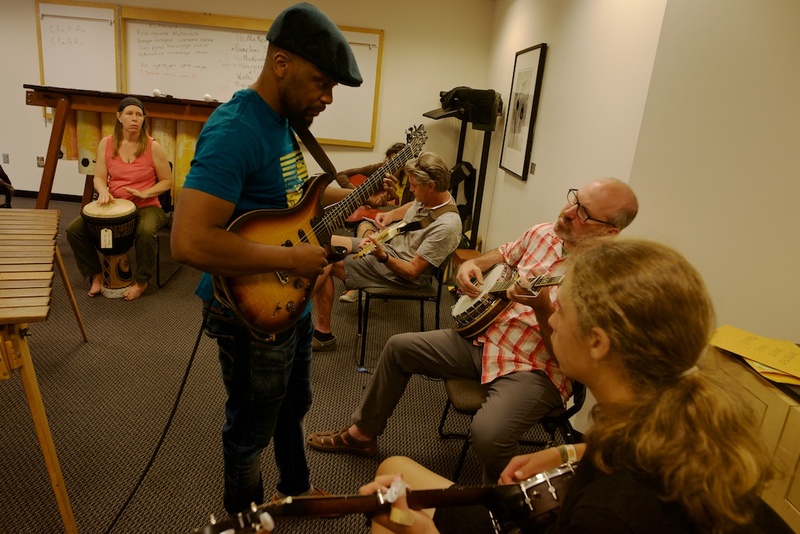 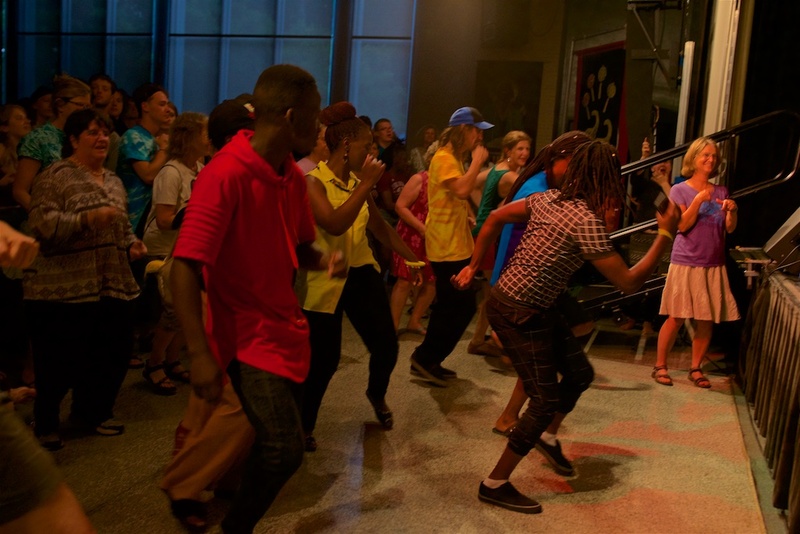 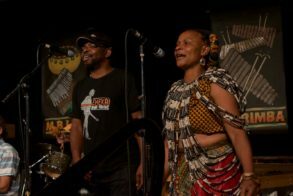 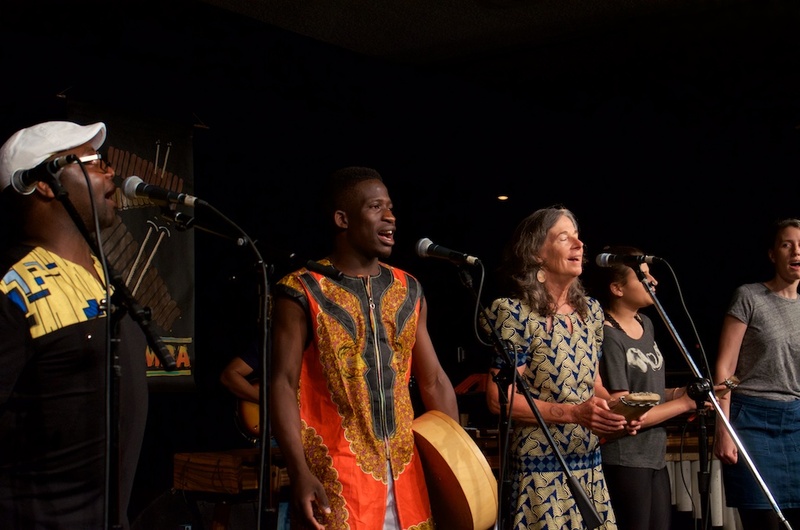 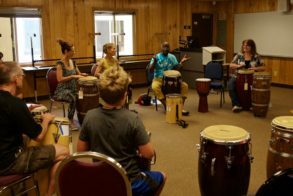 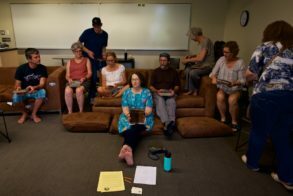 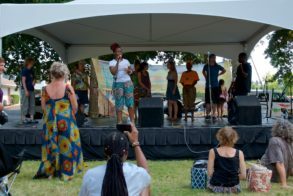 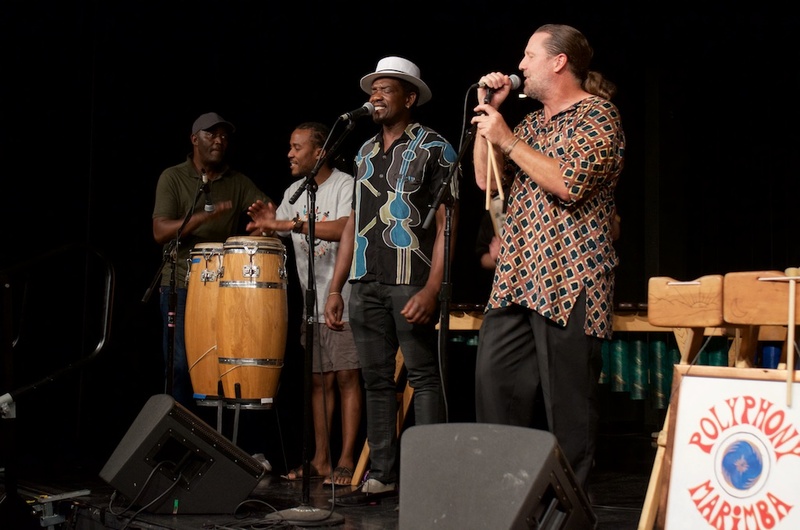 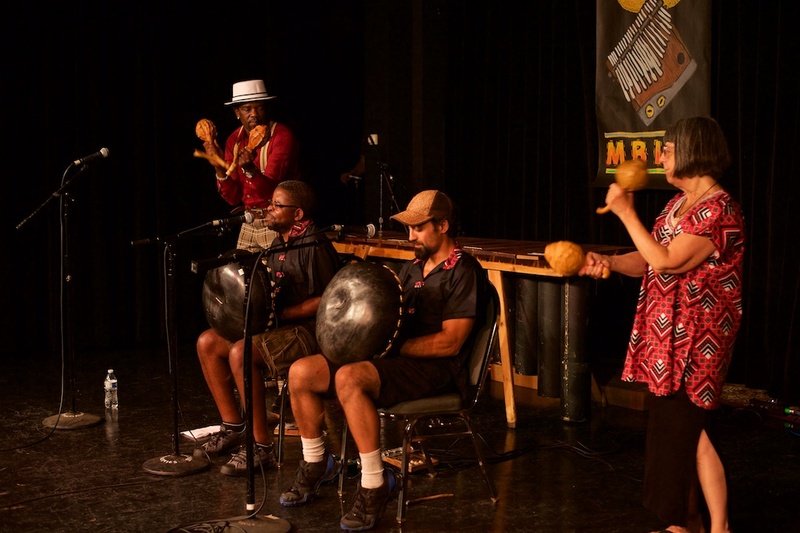 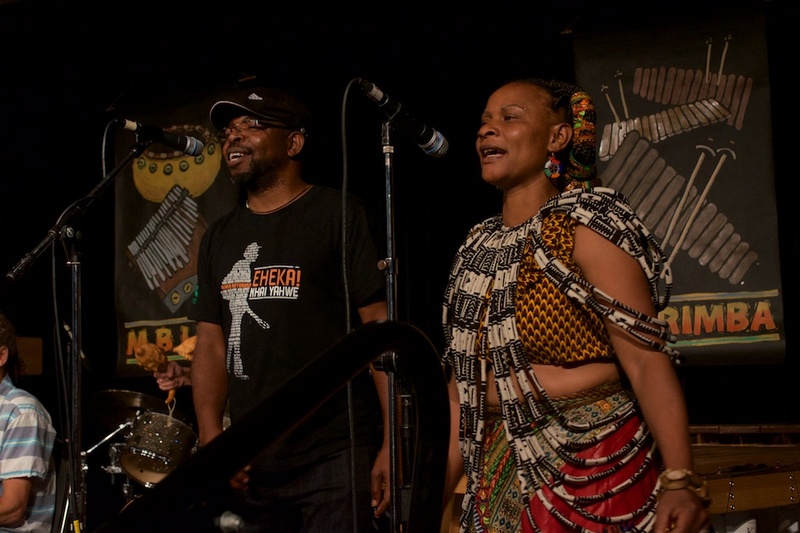 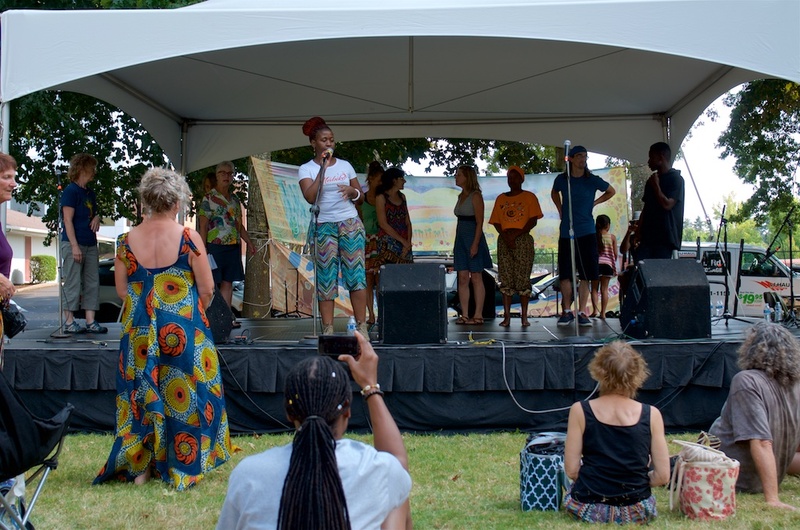 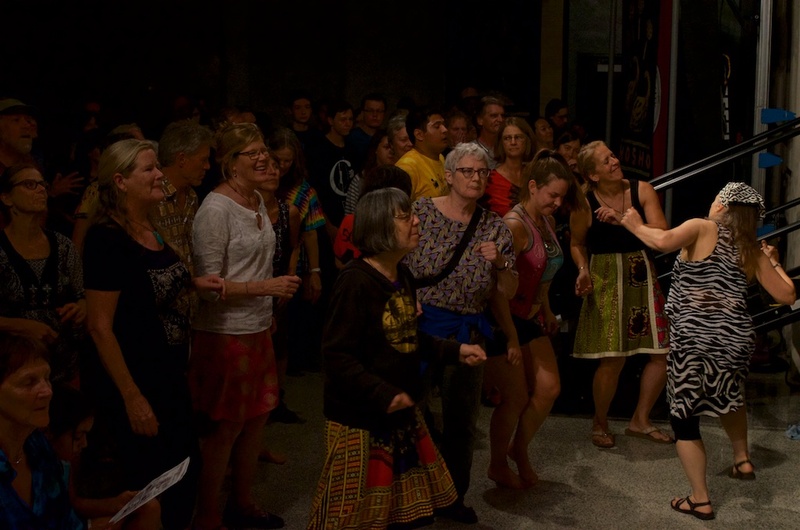 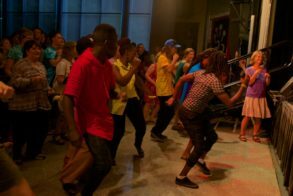 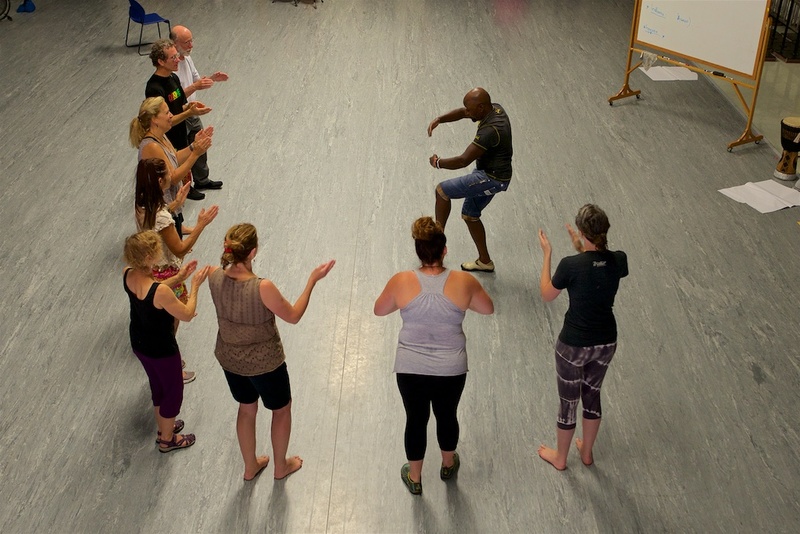 Requests/ideas: more singing, drumming, dance, intensives, mbira on Sunday. Criticisms: it was not an option for people rooming in the Trimble Suites; expensive if not taking workshops. What went well: quality of the afternoon concerts; longer sets for evening performers; variety; free daytime concerts are open to the public; lunchtime concert promotion; Emcees for nighttime concerts; Mookoomba, Cosmas, Musekiwa and Loveness. 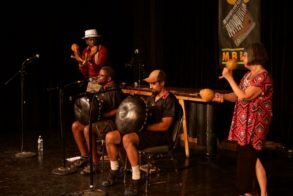 What didn’t go well: small size; MBIRA, Tariro and Dandemutande were missed; lack of variety.